Next January in Japan, Nintendo will be showing off “major details” regarding the Switch. Don’t worry, the presentation will be streamed. However, there will be no more Switch announcements until this January 12th presentation, which will include the price, the launch date, and the games in development. A few days later, people in Tokyo will get hands on with the console. 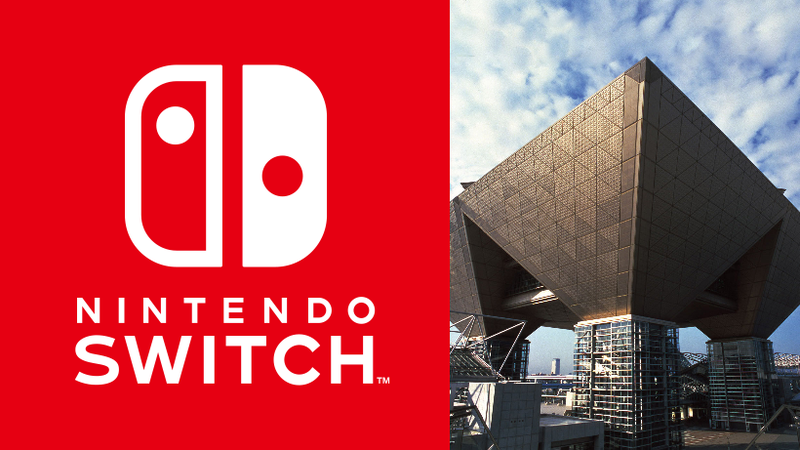 On January 14 and 15, there will be a “Nintendo Switch Demo Event,” which will be held at Tokyo Big Sight (as seen in the top image). Nintendo states that anyone is welcome to participate in this event, so expect long lines and lots of eager fans. The Nintendo Switch Presentation 2017 will include the launch date and pricing for Nintendo Switch, as well as a look at the lineup of games currently in development. At a recent investor’s meeting in Japan, Nintendo (via WSJ) stated that after the console’s full unveiling, folks would understand how it’s different from the Nintendo 3DS. Apparently, the console has more features Nintendo hasn’t yet shown.